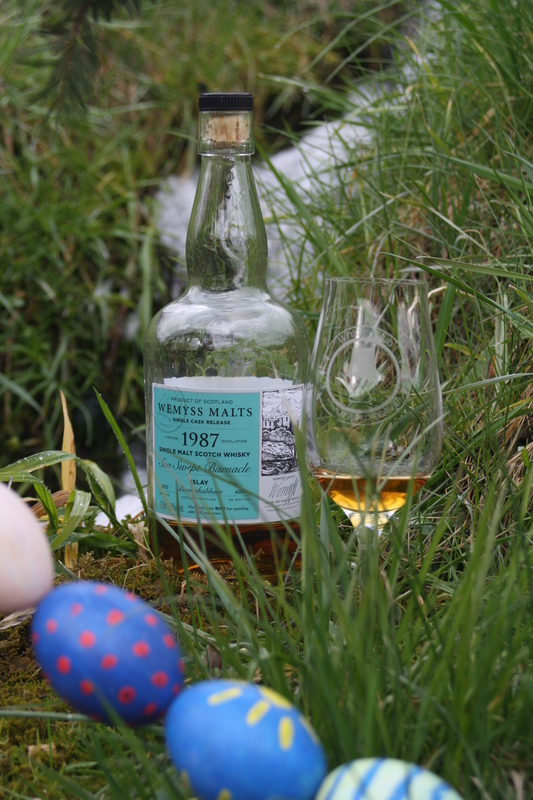 Whisky-Vorstellung: Glenrothes 1980-2016 (Port Cask Finish), Malts of Scotland, 49,8% Vol. 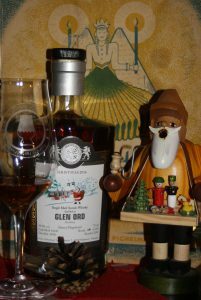 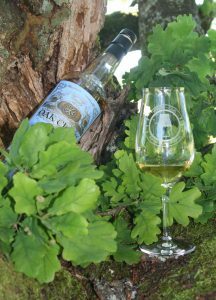 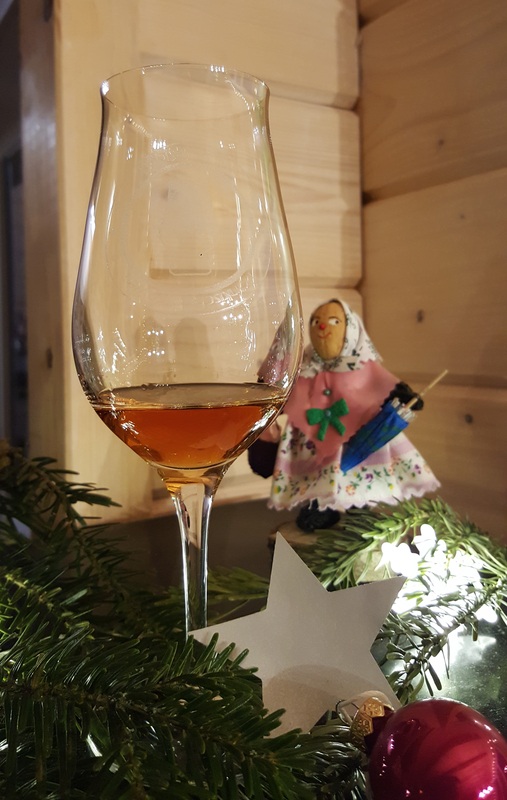 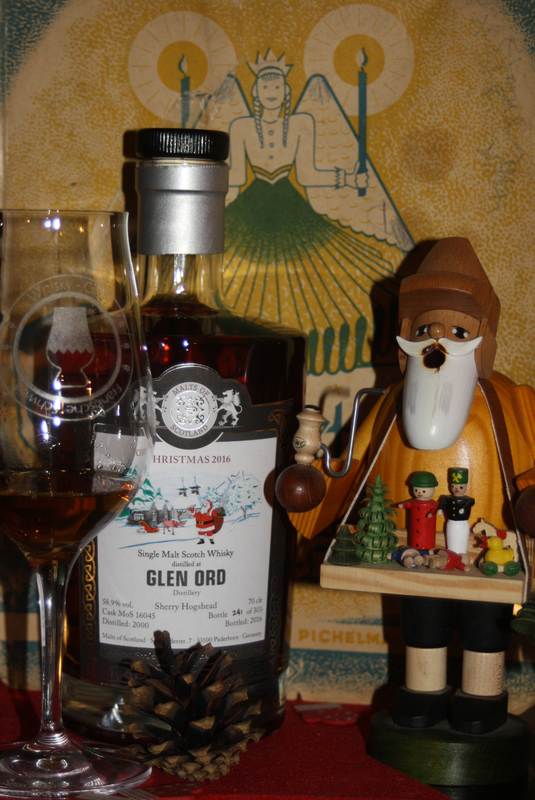 Whisky-Vorstellung: Glen Ord 2000, Christmas 2016, Malts of Scotland, 58,9% Vol. 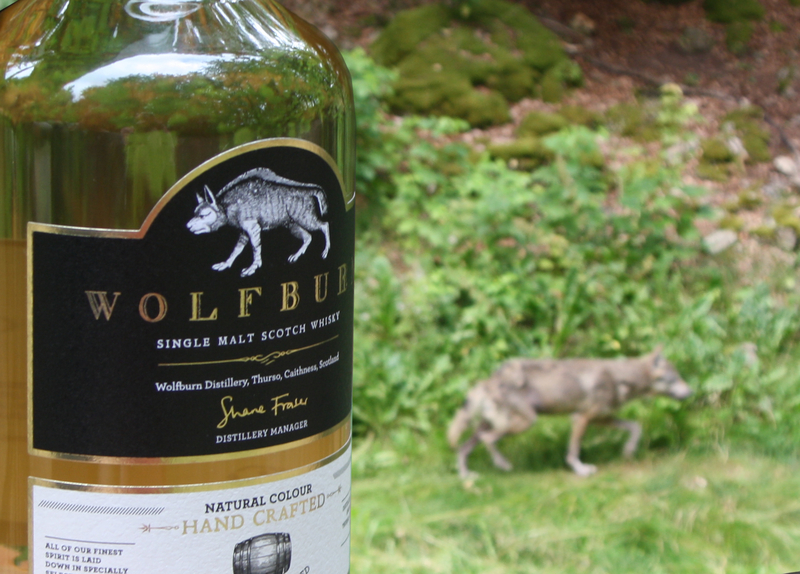 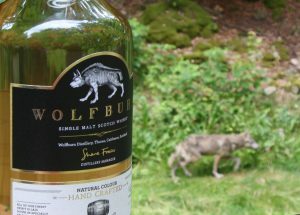 Whisky-Vorstellung: Wolfburn General Release, Originalabfüllung, 46%Vol. 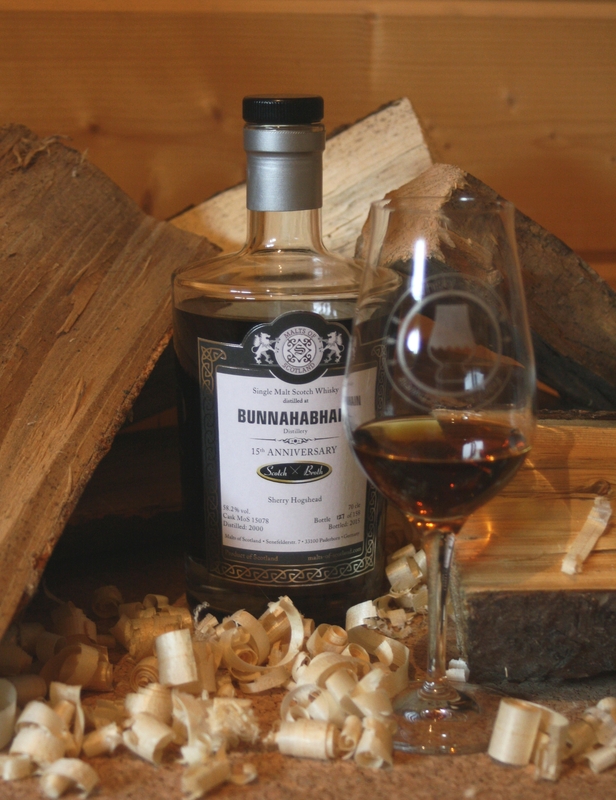 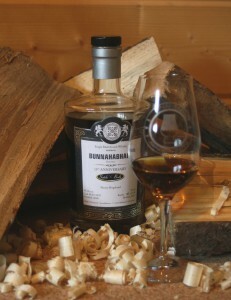 Whisky-Vorstellung: Bunnahabhain 2000, Scotch Broth 15th Anniversary, Malts of Scotland, 58,2%vol. 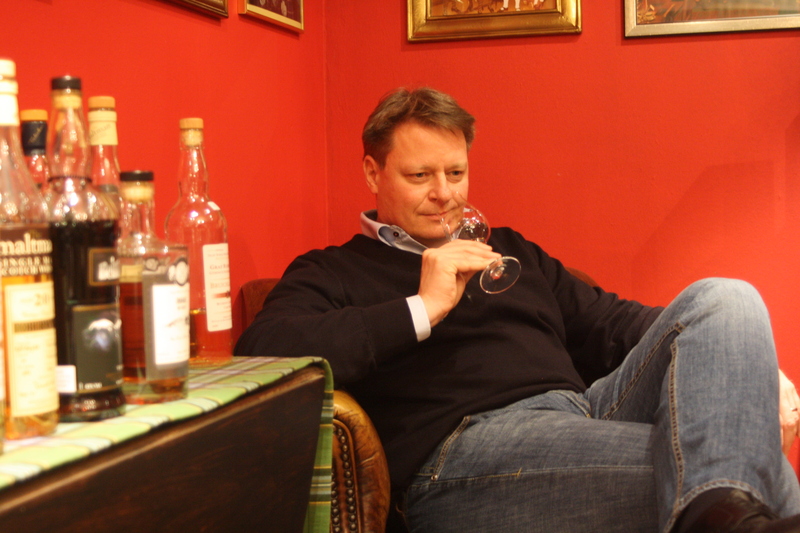 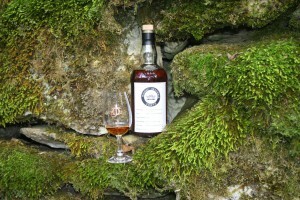 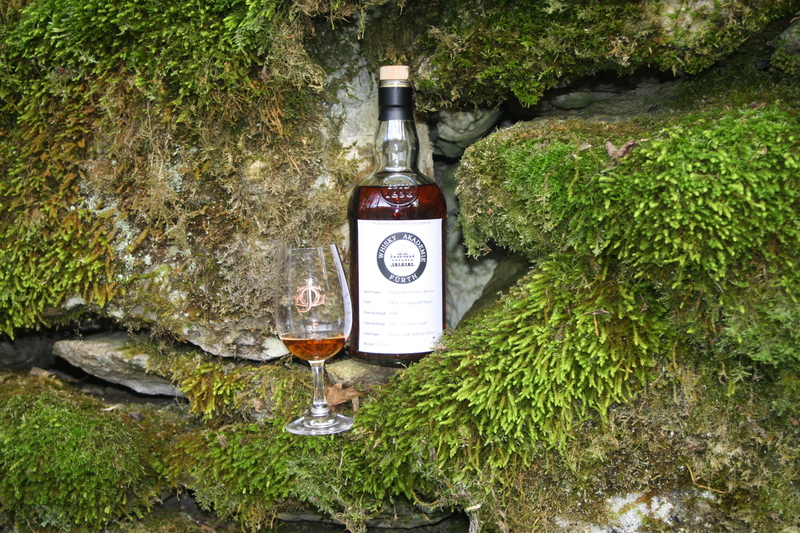 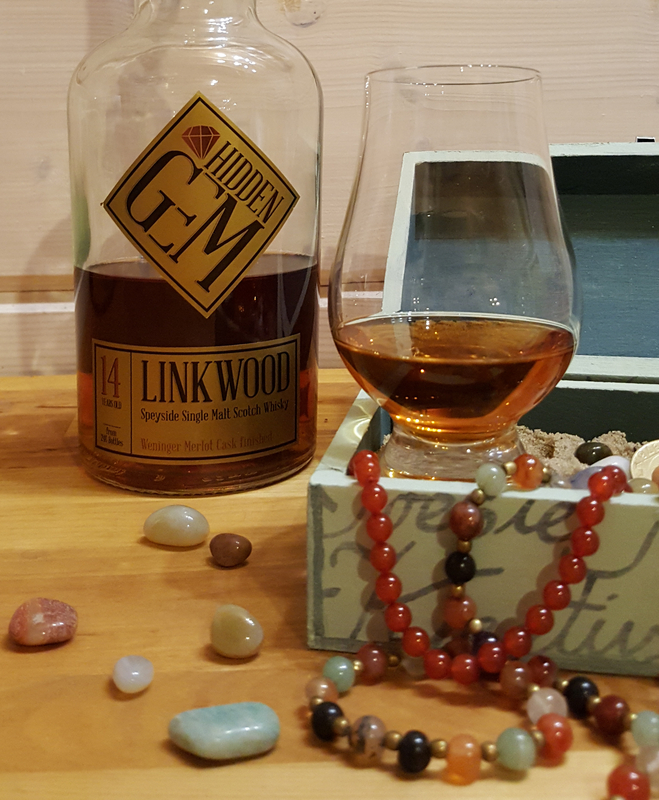 Whisky-Vorstellung: Linkwood 14 Hidden Gem, Weinturm Spirits & More, 59,2%vol. 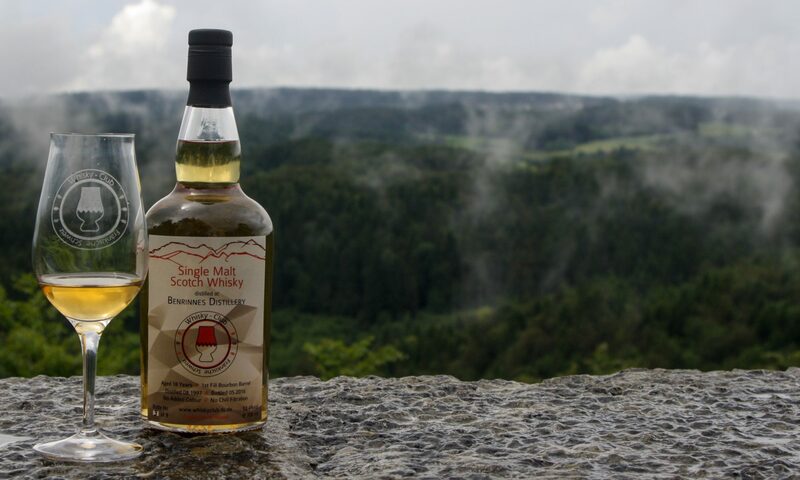 Whisky-Vorstellung: 1836 / In Speyside Region, Bottled for Whisky Akademie Fürth, 62,3%vol. 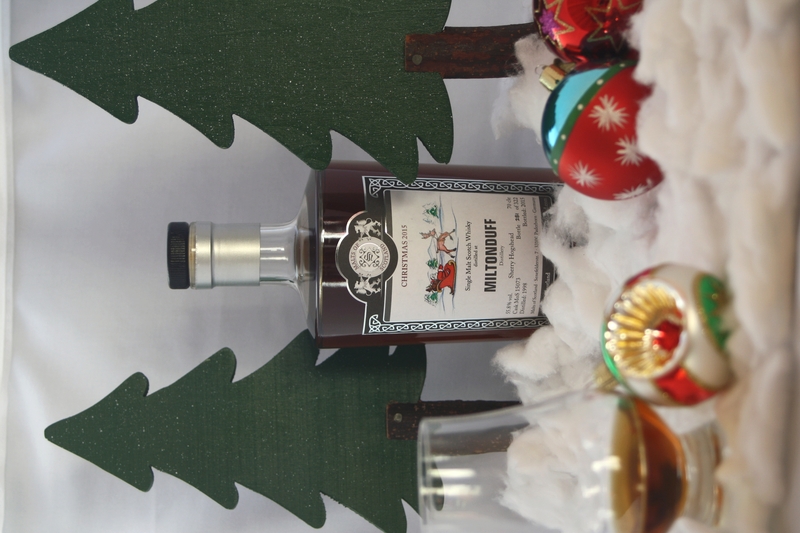 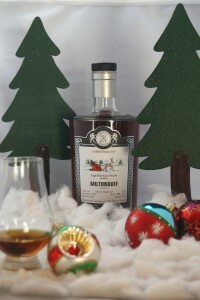 Whisky-Vorstellung: Miltonduff 1998, Christmas 2015, Malts of Scotland, 55,8%vol.